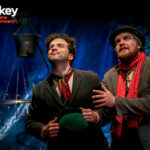 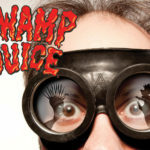 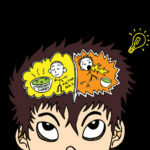 The Owl's Apprentice: Spot On Children's Festival at the Riverside Theatre - Adventure, baby! 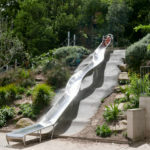 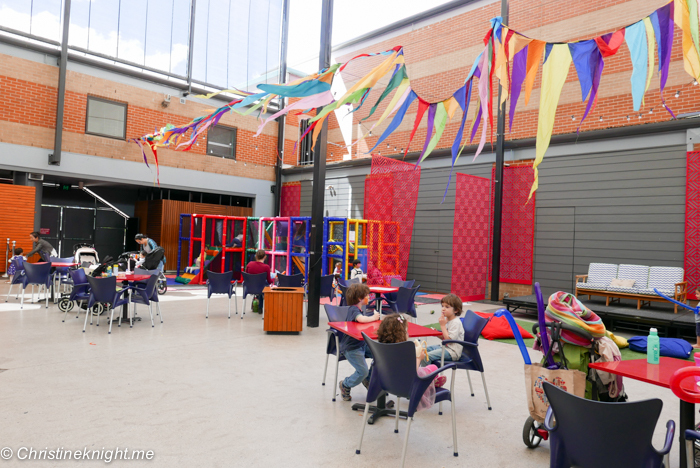 There is a fantastic arts festival for kids running over the current school holidays at the Riverside Theatre in Parramatta. 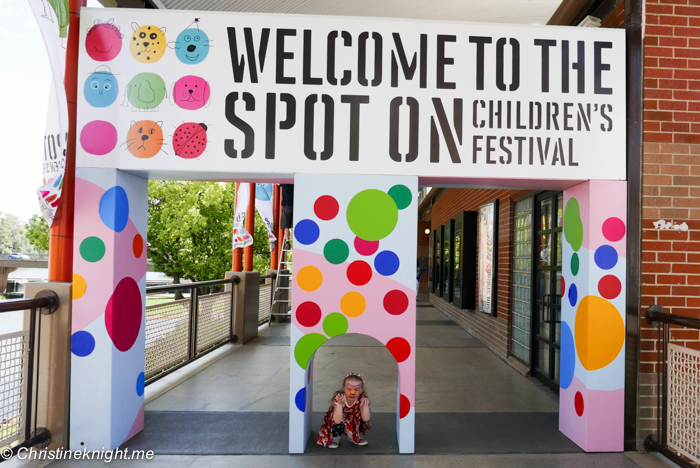 Called the “Spot On Children’s Festival”, it’s the fifth year that the Riverside Theatre has played host to a program of award-winning shows, relaxed performances and free activities. 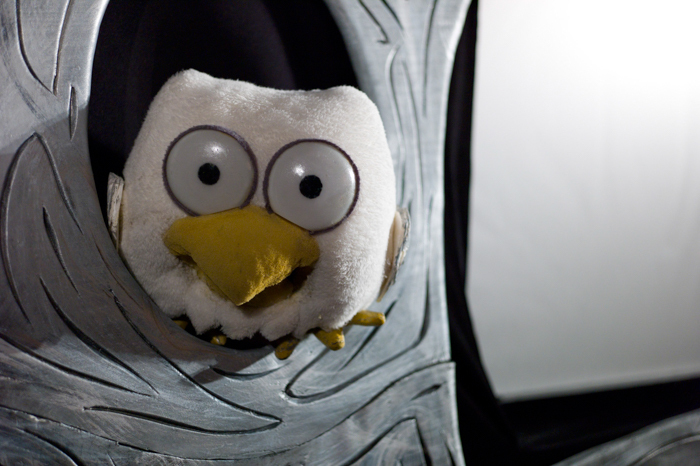 It was our first time at Spot On, and we highly enjoyed the performance we came to see: The Owl’s Apprentice. 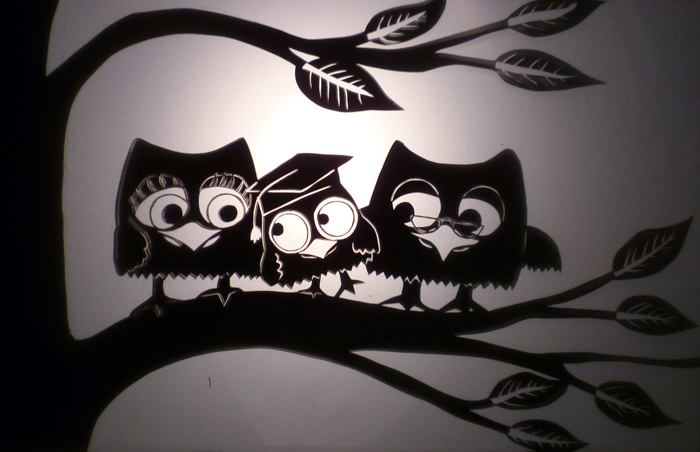 The show is a gorgeous mix of shadow and hand puppetry with physical comedy by the Little Wings Puppets company. 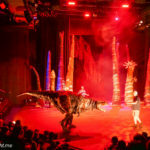 The recommended age for the show is 4-8 which I think is spot on. 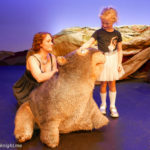 The kids laughed hard at jokes that included the word “bottom”, or related to wombats pooping squares, but I’m also sure that they absorbed the message at the heart of the show – that wisdom isn’t something that can be taught, but is the culmination of many life experiences. 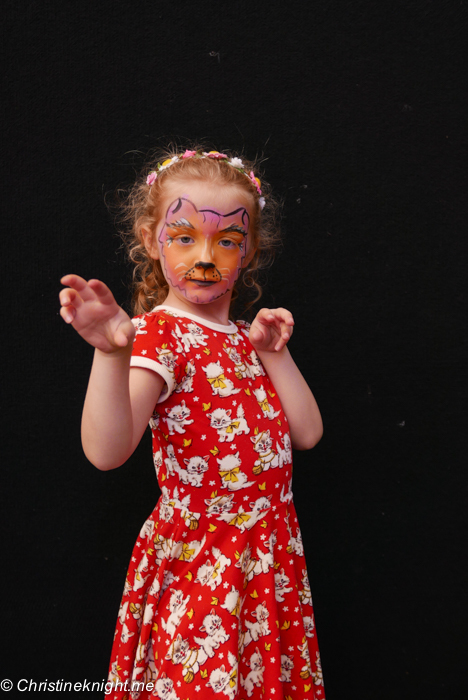 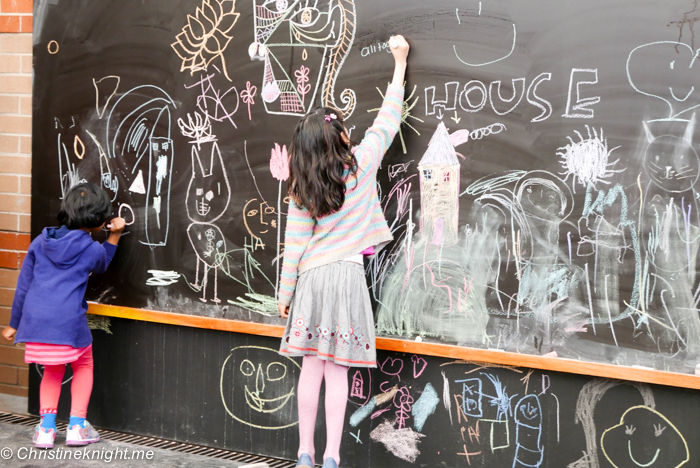 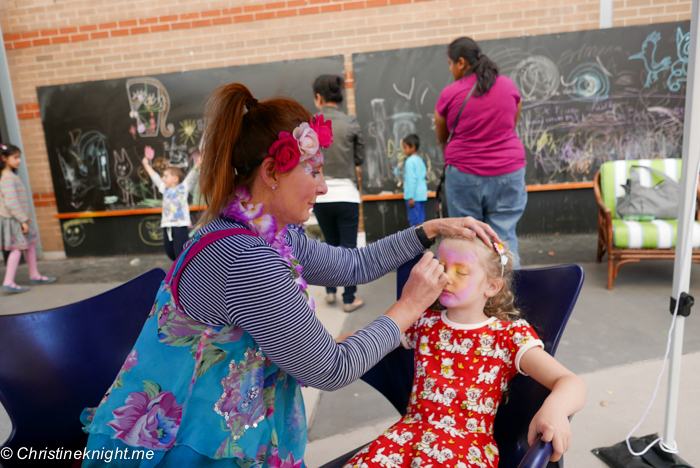 Outside the theatre, in the courtyard of the theatre, a large variety of free activities have been set up for the duration of the festival, including Kinderling Radio, balloon-twisting, face painting, craft activities, a play gym, a photo booth, a chalk wall and more. 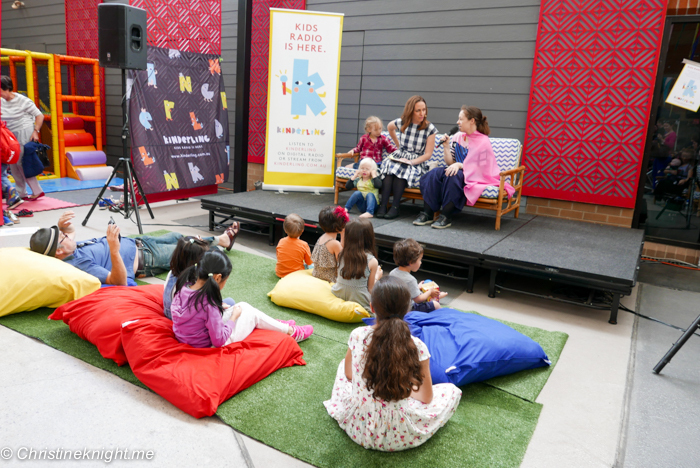 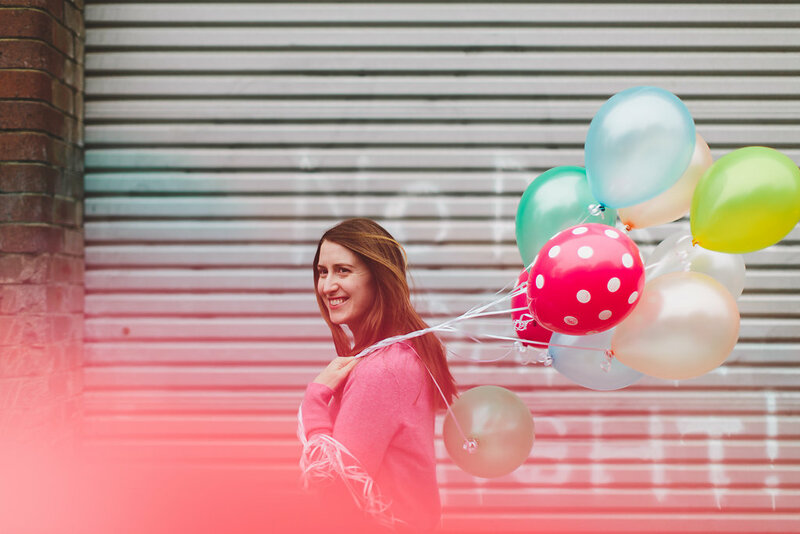 If you’re looking for a fun way to spend a day during the school holidays, I highly recommend checking out a show at the festival that is running until Oct 2 (so get in quick!). 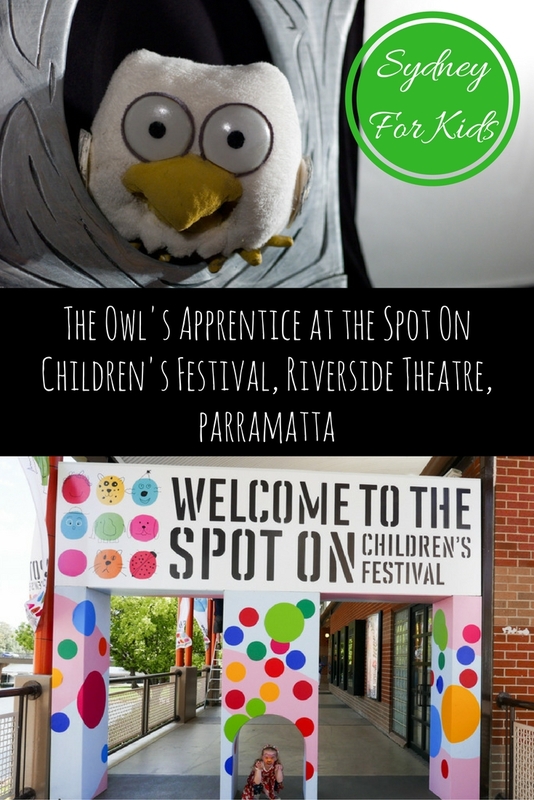 Thank you to the Spot On Children’s Festival for inviting us to check out The Owl’s Apprentice. 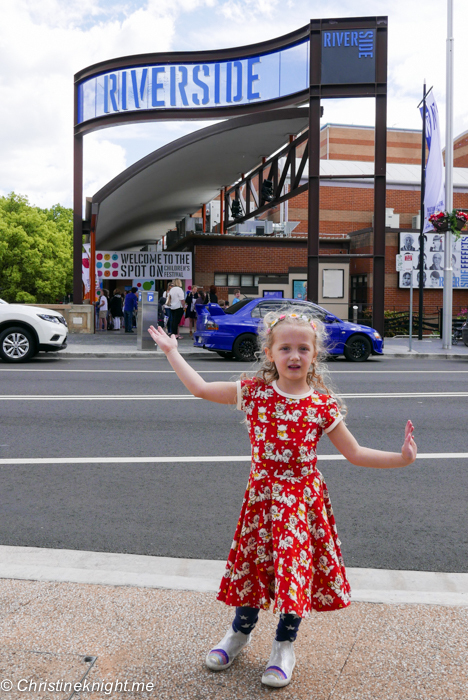 We absolutely loved the show.